Users would probably be surprised to learn what a battle is waged for their attention. Available ad spaces attract thousands of advertisers who want to place their ads in different advertising systems. An intermediary needs to analyze all the factors and decide which advertiser should get a particular ad space. This intermediary is the mediation platform, which helps app owners earn a steady income from ad monetization. Yandex mediation can serve ads in iOS and Android mobile apps based on the online behavior and interests of users. Each demand platform conducts auctions, and appropriate ads are matched to users. 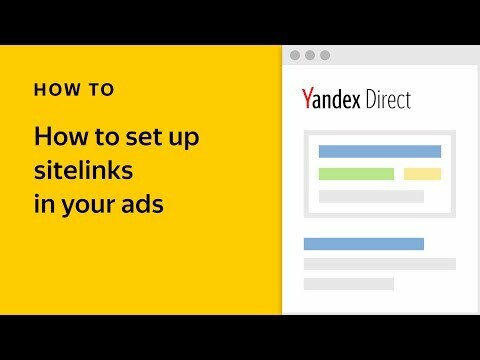 Yandex mobile mediation works with the largest international ad networks. This lets us show ads to users all over the world. To ensure that apps earn the highest possible revenue, mobile mediation applies a special machine learning algorithm. The algorithm uses big data to determine which demand platform's ad should be shown for each received request. It analyzes different aspects of the request such as the user's location and OS, and chooses the demand platform that is willing to pay the best price. This algorithm helps the app get a response faster, because it finds the optimal price for both the app and the demand platform. 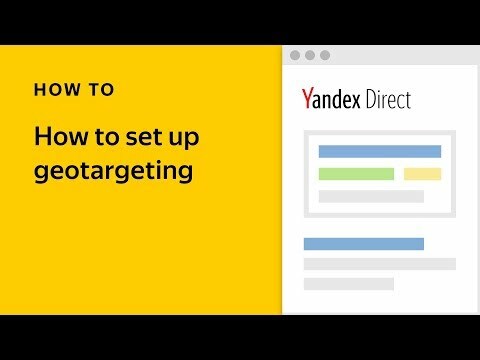 Extended geo-targeting — ad impressions are purchased by international demand platforms. Support for the "rewarded video" format. The platform is free of charge. 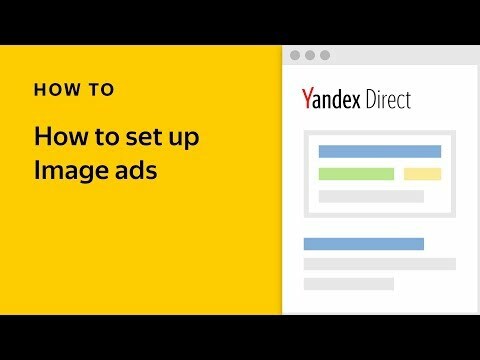 App owners can currently configure serving ads from the Yandex Advertising Network, AdMob, Mopub, MyTarget and Facebook. What advertising formats are available in mobile mediation? Banner — a small ad block shown over the app content at the top or bottom of the screen. Native ads that fit into the app content and look like part of it. Interstitial ads that fully cover the app content and are displayed between requesting information and receiving it (for example, when going to the next game level). Rewarded video — the user receives a reward or in-game currency for watching the video. Yandex mediation is configured in the YAN interface. There are two ways to get started. Enable mobile mediation in the user settings. I integrate the mobile mediation SDK in your app. Integrate the mobile mediation SDK in your app. Read more about mobile mediation in the Help.